And get unlimited access to this gym and 185 others. Additional hours over school holidays will be available please check with the sports centre reception for more details. 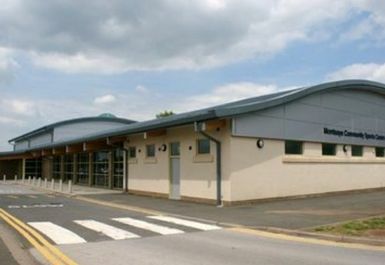 Opened in 2006 the Montsaye Community Sports Centre is an excellent fitness facility for the whole community. 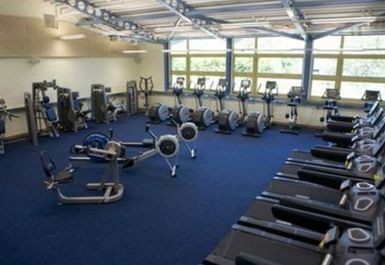 The fitness suite has a vast range of equipment to fulfill all of your fitness needs with state-of-the-art cardio machines with built in TV/Radio, resistance equipment and a healthy selection of free weights. The centre also boasts a 20x7 metre indoor swimming pool perfect for lane swimming or that casual splash around. 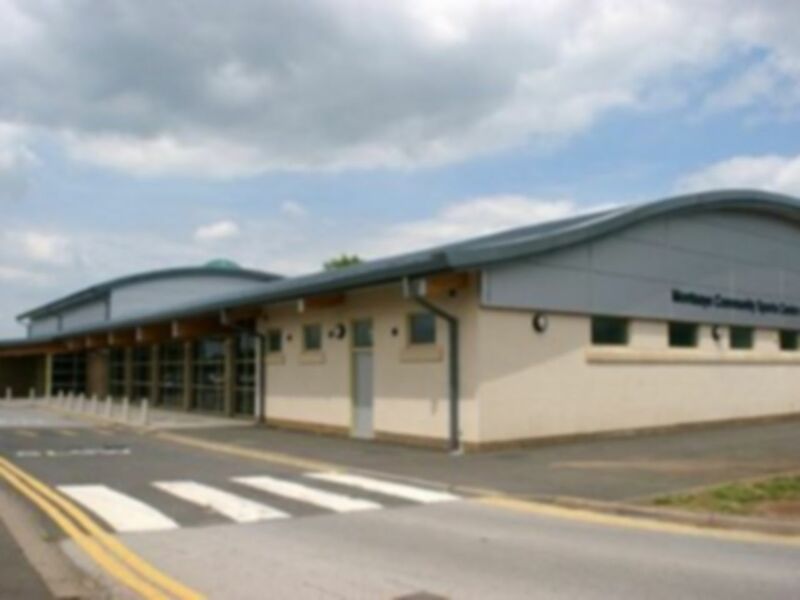 At the heart of Rothwell, the sports centre is easily accessed via bus routes 19 and 18 which stop opposite the medical centre which is a 5 minute walk away. This is a small gym attached to a school. It has a new feel and the quality of equipment is very good. The only drawback is the changing rooms; they are very much school changing rooms with no lockers and you have to walk to a different building after changing, which is not great on a winter night! Pleasant experience, been a couple of times now and very happy. Staff always helpful and pleasant. First time at a gym, had a great time. 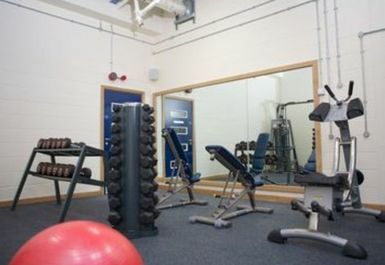 Staff were helpful and other users of the gym were very friendly.